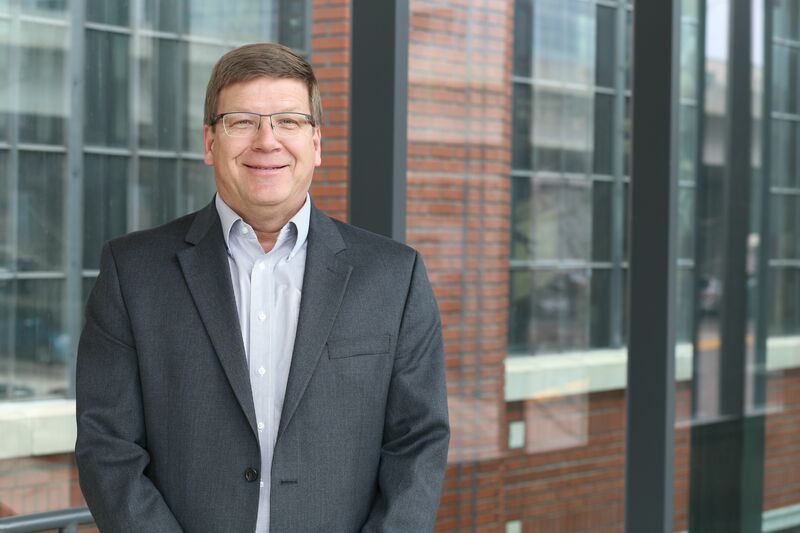 As HGA’s Director of Civil Engineering, Kenny has more than 30 years of progressive experience on a variety of site development, infrastructure and transportation projects. Leading a highly experienced team, he assesses complex project conditions to provide reliable solutions in response to the client’s goals. He prepares plans with careful attention to regulatory requirements and approval processes that impact project schedules and budgets. He has focused education and experience on storm-water management. His knowledge and experience benefit integrated project teams.